Exploder play anthemic rock music that whilst heavy as hell, retains it's pop sensibilities, with melodic hooks and sing out loud choruses that unmercifully blast your balls off and leave you begging for more. 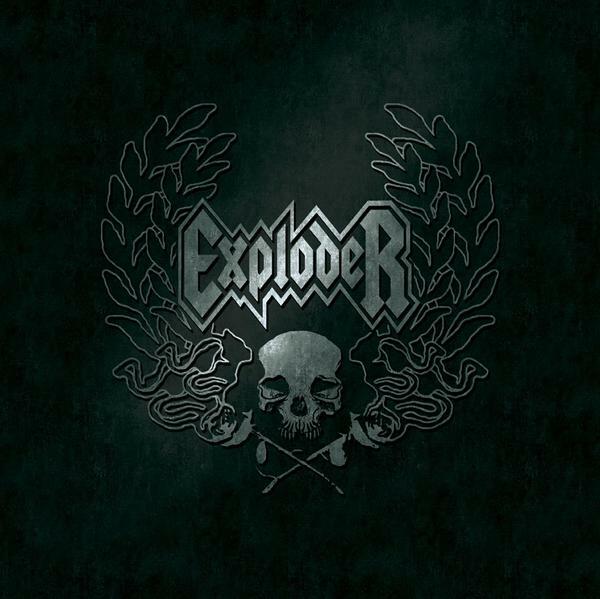 Exploder, represent an evolution in contemporary heavy rock/ Metal. Referencing the attitude 80's Rock, Exploder add a modern edge that will see their appeal reaching rock and metal fans both young and old. 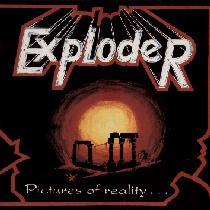 Exploder is the brainchild of Mick Kenney who has written, produced and plays guitar in this classic rock beast. Having developed and nurtured a burgeoning fan base through his universally critically acclaimed bands, Anaal Nathrakh, Mistress and Frost, Exploder seeks to break new ground, nodding towards the mainstream with a compulsive insistence, barely concealing a modern metal heart pounding at its core. Exploder have developed a loyal legion of fans, following a series of incendiary live dates, due in no small part to Exploders charismatic front man, Dirty von Donovans ability to grasp a crowd in the palm of his hand and not let go. Backed up by the pounding bass attack of Scott Proper and the rhythmic juggernaut Man Machine that is AD Rogg (Spine), Exploder devastate and charm the crowds in equal measure.